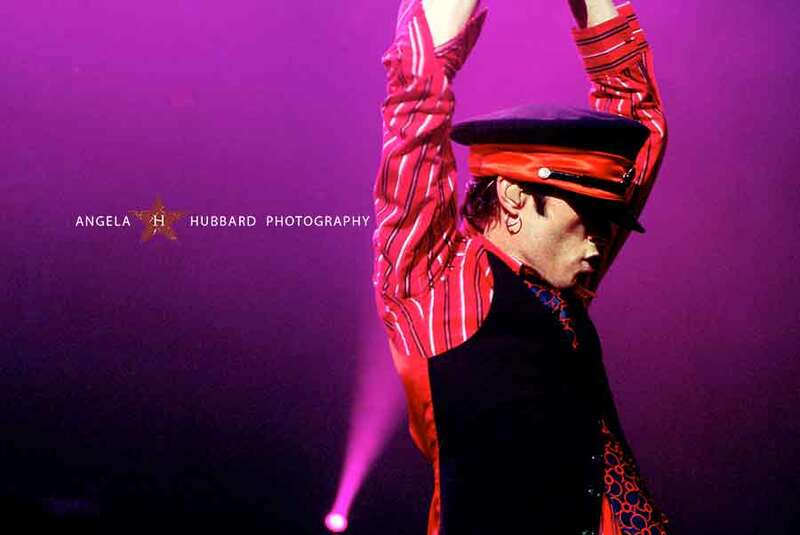 Scott Weiland, front man for STP + Velvet Revolver has died. I feel so sick + stunned writing this post as I can’t believe it. I’ve been a music photographer for over 20 years and photographed Scott many times while he performed in both bands. In fact as I’m re-designing my rocknroll website and just posted this image of Scott last week. An excellent frontman. one of my favorites. I’m glad you were able to capture his indefinable spirit….